Finally: The Princess Diaries has a worthy rival! 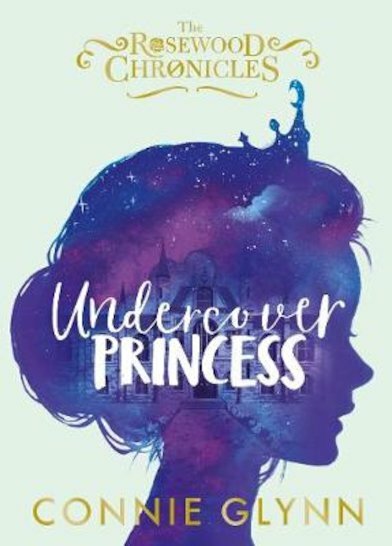 When Lottie trades places with the Crown Princess of Maradova, parties, politics and badass royal antics are on the cards. What does YouTube star Connie Glynn do when she’s not vlogging, dressing up or doing fun impressions? Answer: she writes stories! And this royal riot is just as wonderful as any Disney Princess film. Lottie Pumpkin is a normal girl who dreams of being a princess. Ellie Wolf is a princess who wants to be normal. So when they make friends at Rosewood Hall school, it seems like a no-brainer to trade places. No one will notice – or will they?